Let’s go Pool Kid #5!! 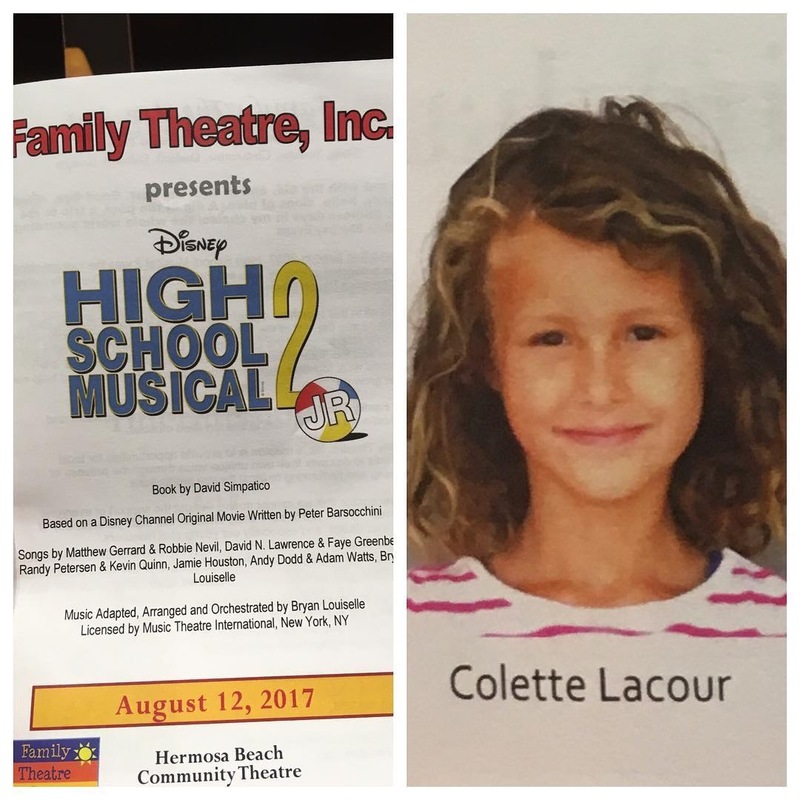 First musical theater performance for #clevercolette . Will it be the last? !